Bloggers love giveaways. 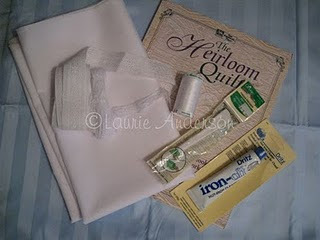 Laurie over at SewnSo's Sewing Journal is having a giveaway. 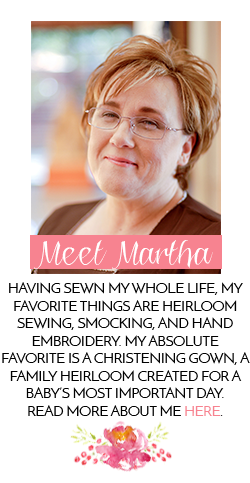 Entering is easy, visit Laurie and leave a comment about your favorite sewing project. Good luck! Thank you Martha for posting this! :) Good Luck to all who enter!